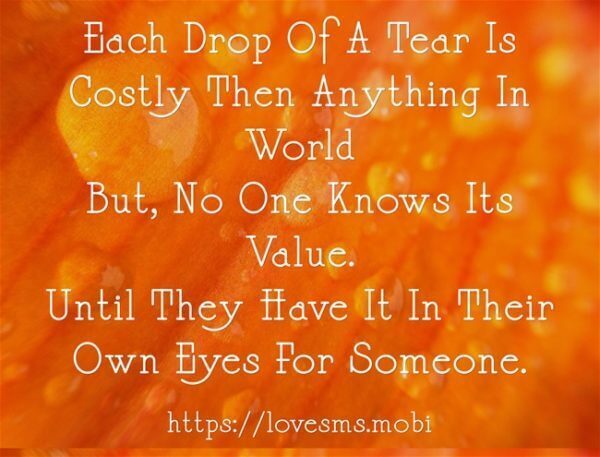 But, No One Knows Its Value. 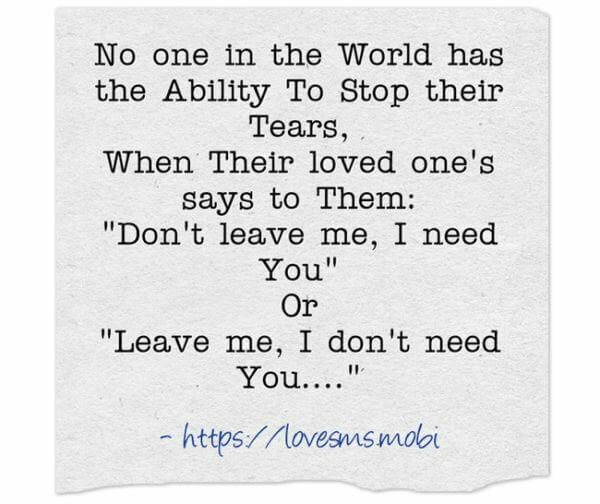 Until They Have It In Their Own Eyes For Someone. 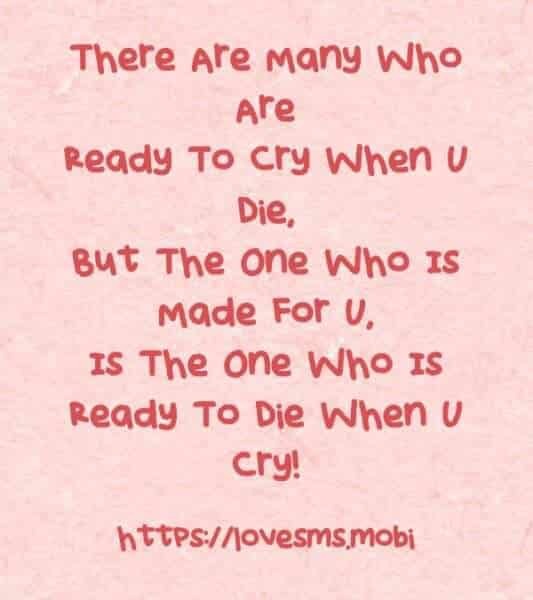 Is The One Who Is Ready To Die When U Cry! 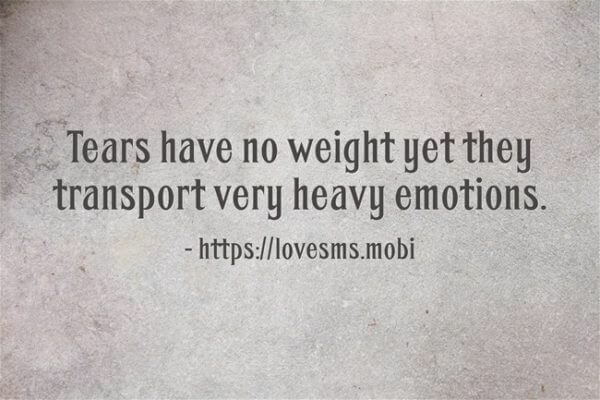 And I Start Smiling With Teary Eyes. 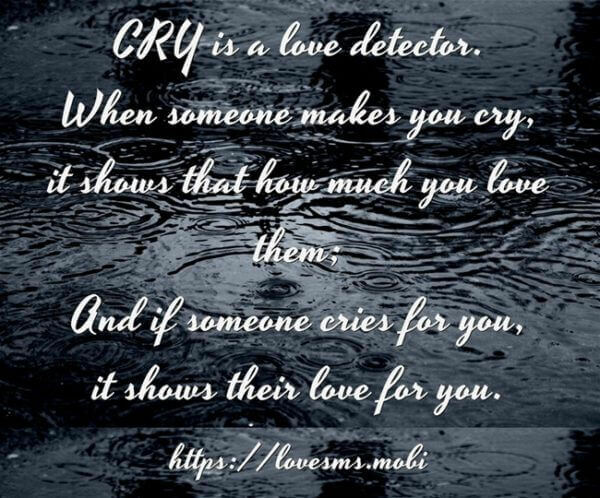 CRY is a love detector. it shows their love for you. 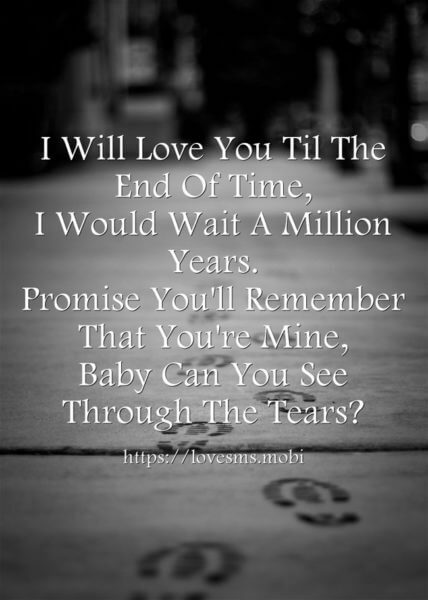 He / She is standing just behind you ..
My sweetheart i wont leave you ever.. I waited for hours, but you didn’t return. That night by myself I cried tears of frustration. I waited week, but you had nothing to say. Thinking of your voice, I cried tears of loneliness. 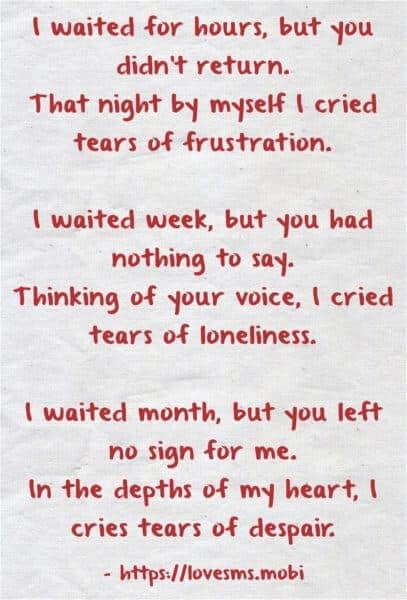 I waited month, but you left no sign for me. 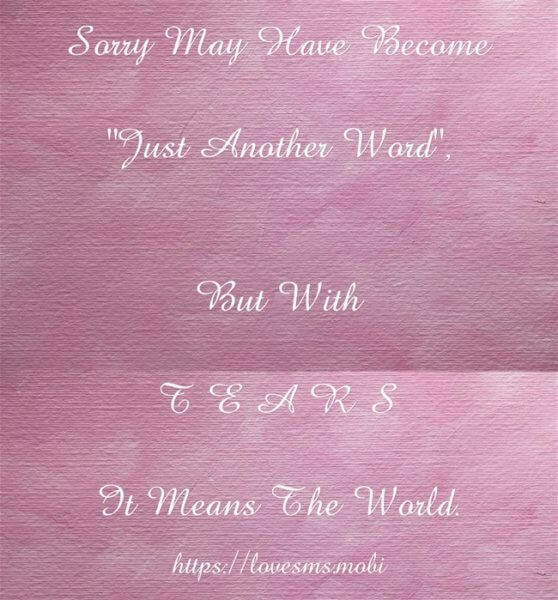 In the depths of my heart, I cries tears of despair. 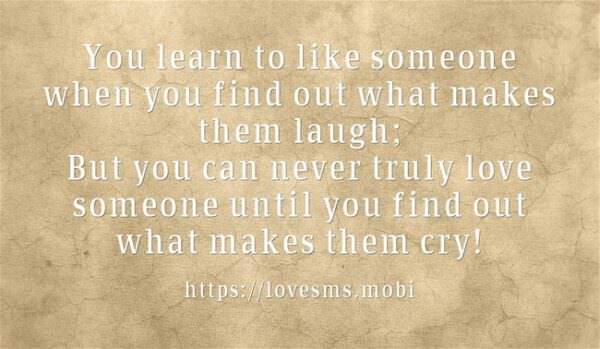 But you can never truly love someone until you find out what makes them cry! 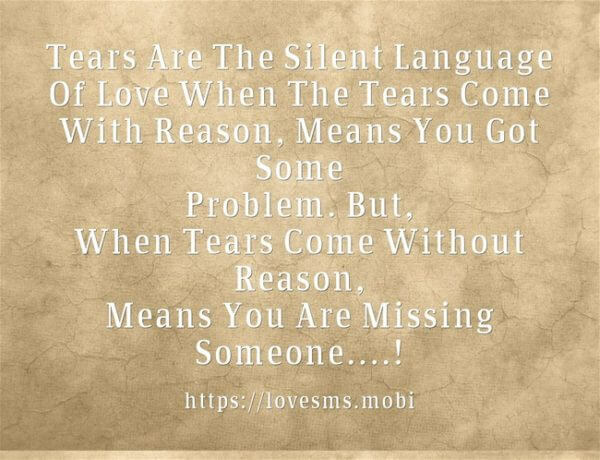 Tears r silent language of love. 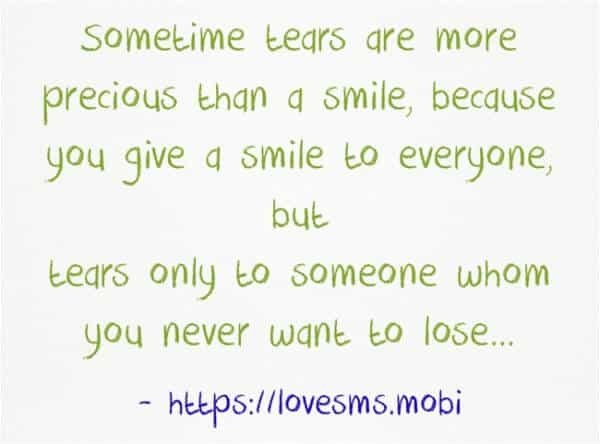 reason it means u r in love…. 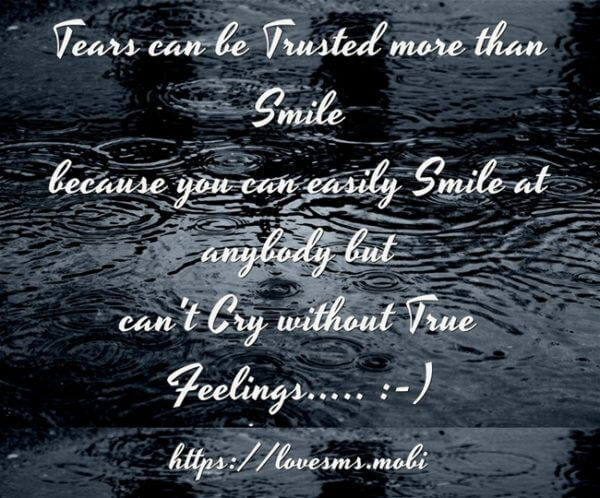 Tears can be trusted more than a smile. 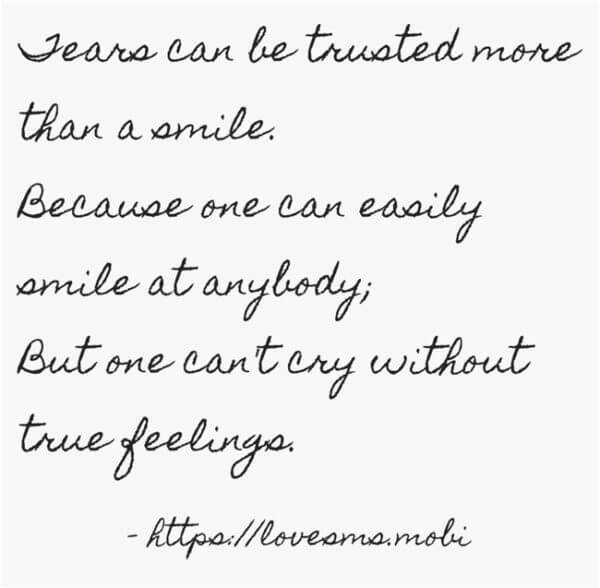 But one can’t cry without true feelings. 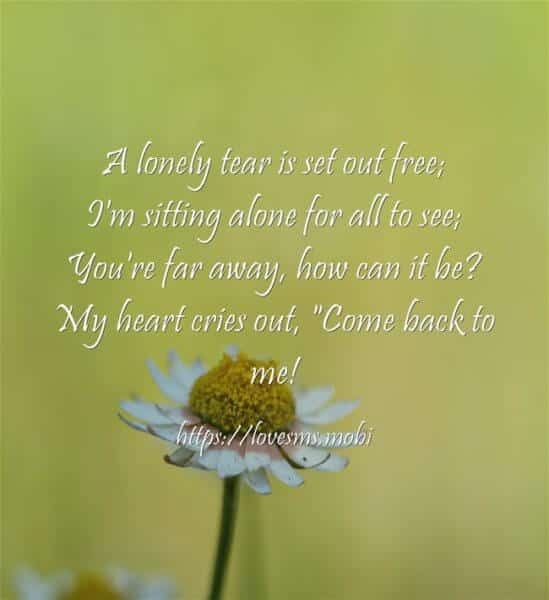 My heart cries out, “Come back to me! 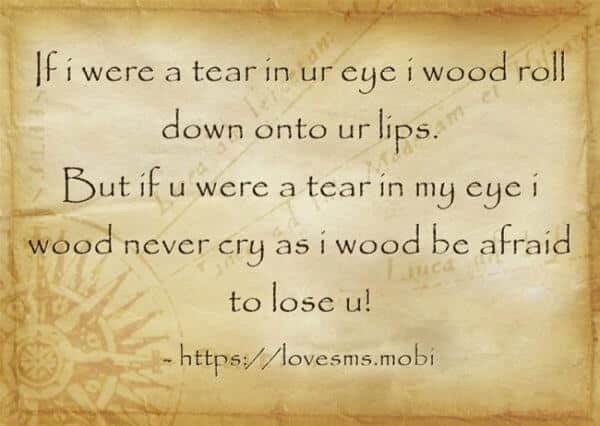 But if u were a tear in my eye i wood never cry as i wood be afraid to lose u! 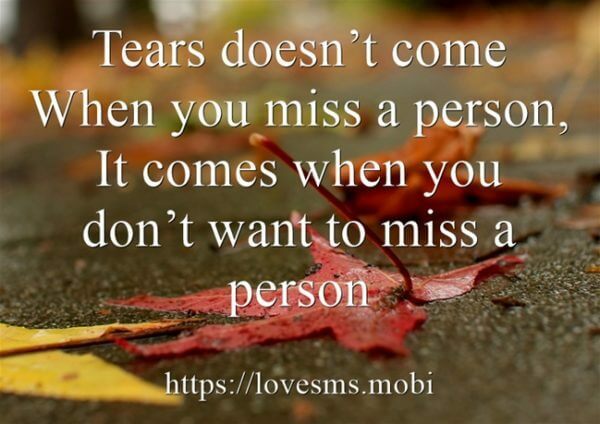 Means You Are Missing Someone…. !